This lot is located in The Springs subdivision. 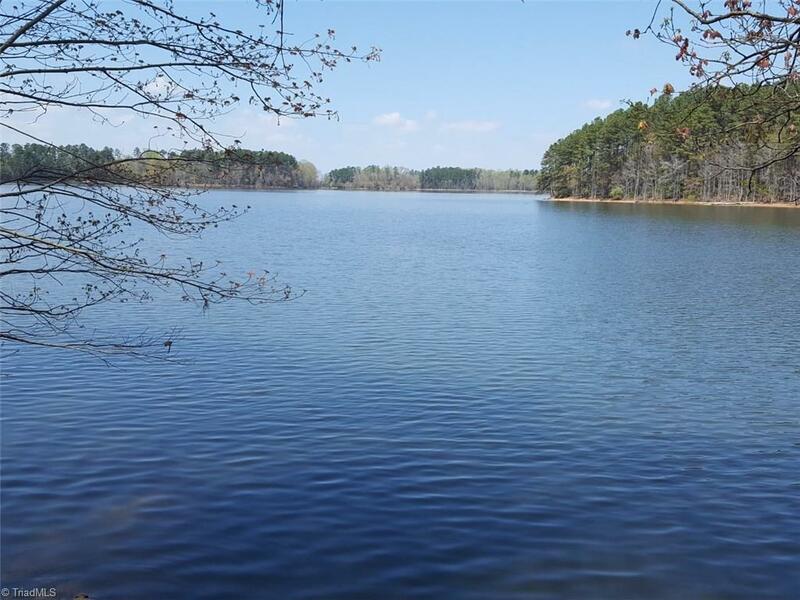 Beautiful 1.91 acres with magnificent view of our beautiful High Rock Lake. Private road. Very beautiful lake view from your own deck! Build your dream house here! This is a super nice lot in one of the deepest areas of lake. Neighbor's water depth at end of dock is 22 feet deep. Awesome building site. Some larger more mature trees on property. Easy water access - not a steep slope. Private pier. Great views! Flat Swamp Creek area. Sold below tax value! !